Our son is leaving for Hawaii soon and it was a birthday gift for him. Just perfect!!!!! Thank you! 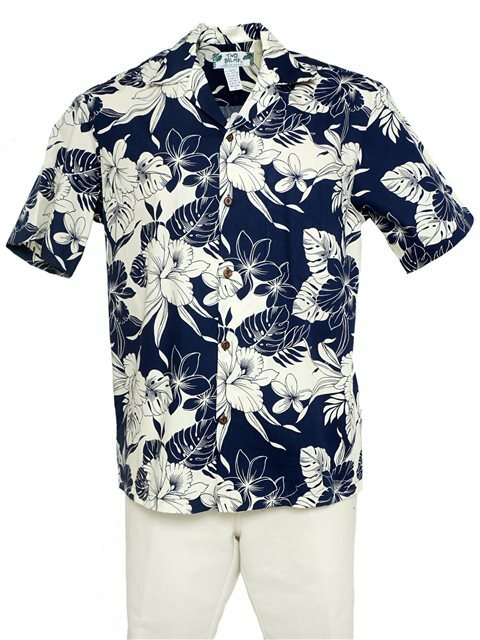 Great shirts that look very well made. We will be using these for the groomsmen in an upcoming wedding! I did not check the care. Didn't realize you had to hand wash it.